Our joint project with Malteser Hilfswerke in Rostock was featured by the German TV channel NDR! We currently train 20 participants from 11 different nationalities to become psychosocial counsellors. 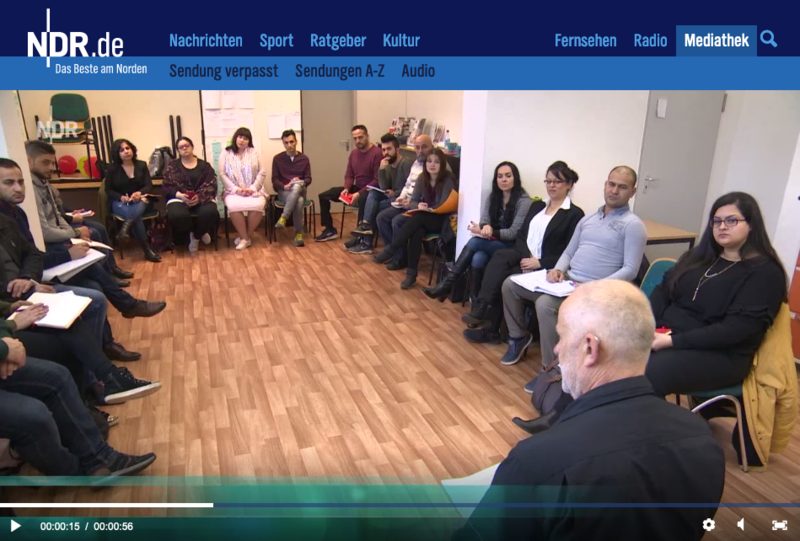 After the training they will support people in refugee accomodations in Mecklenburg-Vorpommern (Germany).